Another recent speaker was our own Gordon Davids, WJ3K. 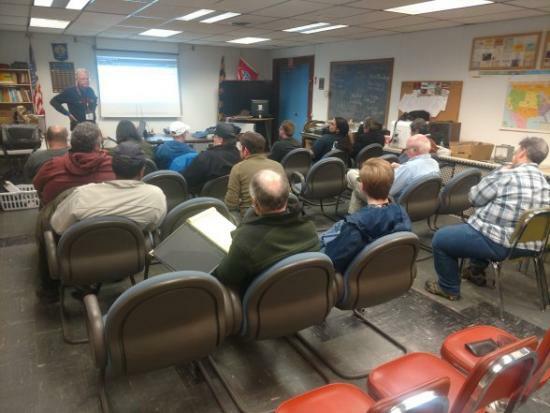 He brought the membership up to date on some of the best and easiest ways to get involved in APRS. From the level of interest in this technology, originally developed by on time AARC member Bob Bruninga, WB4APR, it looks like we will be seeing more presentations on this topic in the future.